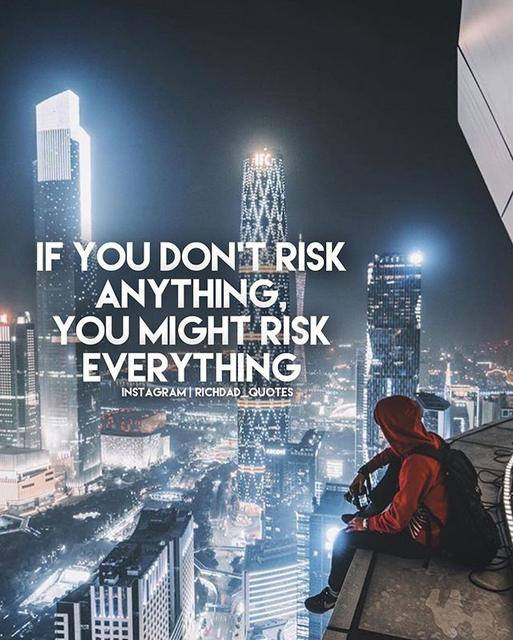 And where’s the risk? | Heart, Soul, Strength and Mind. ← They who are to stay will stay.